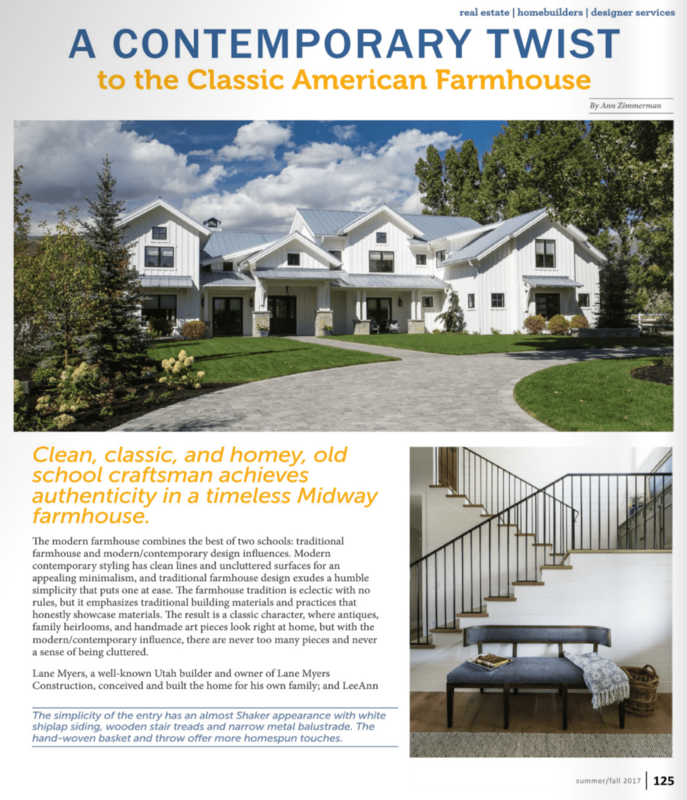 Lane Myers Construction has been featured in the 2017 Summer/Fall edition of Mountain Express Magazine! Working with Mountain Express, and being able to showcase what our team here at Lane Myers Construction can accomplish was a tremendous joy. They delved into our commitment to quality and great value, and how our homes can be spotted from the crowd because our excellence in finished product stands out among the rest. They asked wonderful questions and made it an overall enjoyable experience. 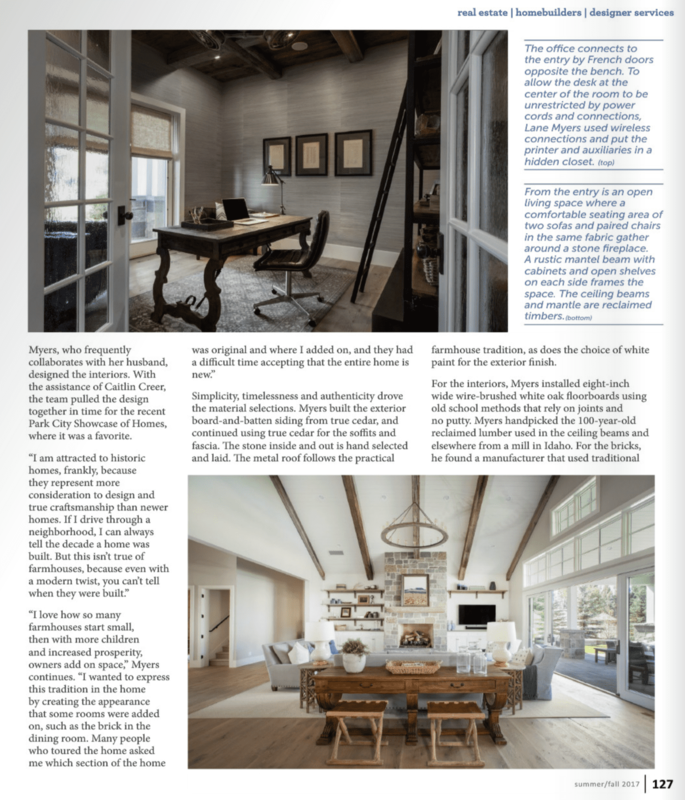 From Lane Myers Construction to the entire Mountain Express Magazine team- thank you for all of your hard work put into this beautiful spread! The full gallery for this home can be viewed here.